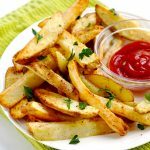 Air fryer French fries are the perfect way to make fries at home, and my family loves these! 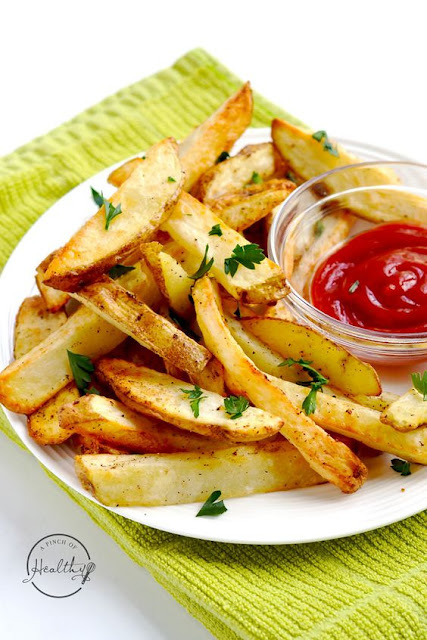 While I was doing my internet research for making Air Fryer French fries, I was surprised to see how many people were soaking them in water first. Wash your potatoes, and pat them dry. I do not peel mine but feel free to do that. 0 Response to "Air Fryer French Fries"